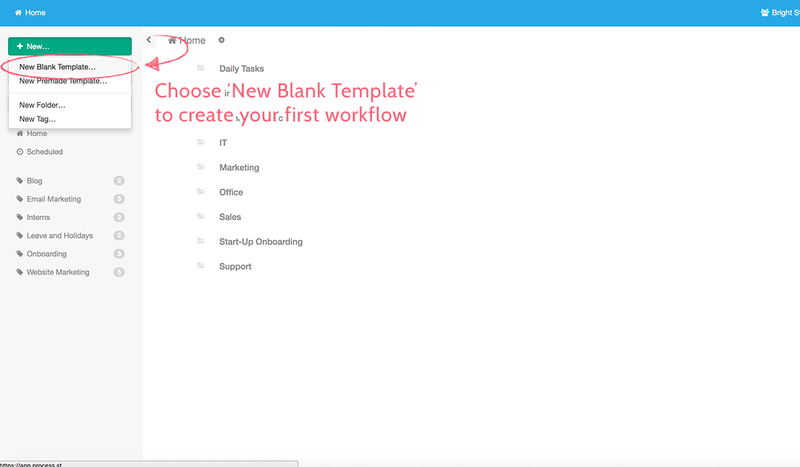 Workflows are the building blocks of your business. Whatever business you’re in, workflows are your business. They act as representations of your whole operation. They can be used to smash inefficiencies and increase profits. 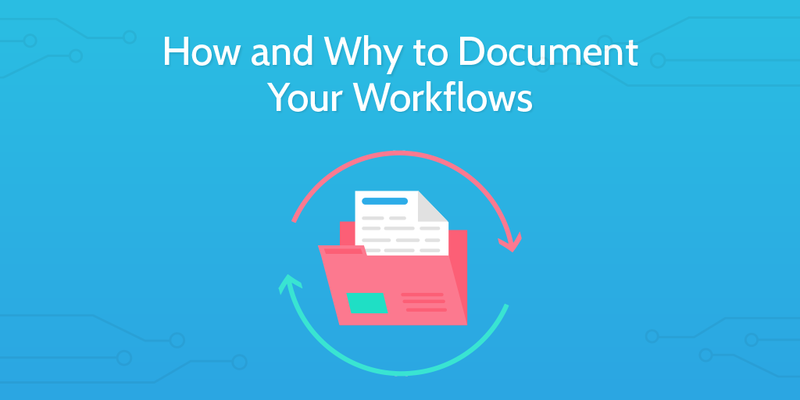 …But what are workflows, and why do they really matter? Why should they be documented, and how can Process Street help you optimize them? A workflow, broadly speaking, consists of two important parts. The first, the tasks and requirements which constitute a process. The second, the people or resources required to deliver this process. A workflow can be used to refer to the completion of multiple processes across a team of people. A workflow represents this series of work practices in a chronological manner and is often used to be able to map out the practices in a visual way. We can envision workflows through the lens of Six Sigma approaches or business processes re-engineering. 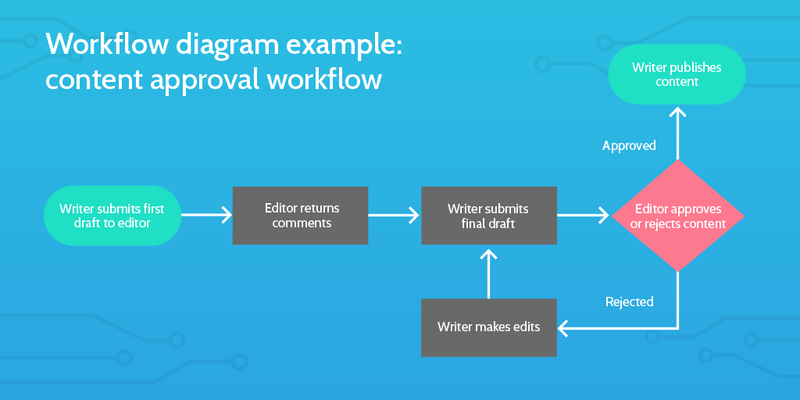 The term workflow has also been repurposed at times and can be found referencing individual processes, or used simply in place of the word ‘process’. This process below, for instance, could be followed by one person or distributed across multiple specialized people to create a workflow. This quote demonstrates the role business process analysis has had on production since the changing work practices which were a key factor in what we consider to be the industrial revolution. 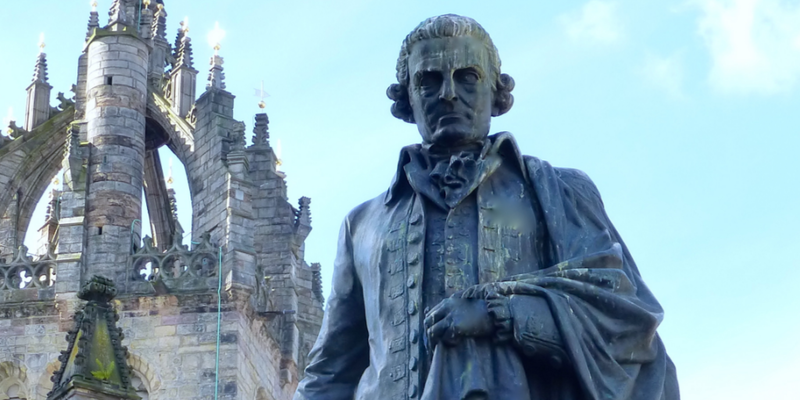 In his description of these emerging phenomena within the workplace, Smith coined the term Division of Labour – arguably the first step in the study of process management. By creating a system by which production could be done by a process, output soared by 24,000%. These structures and systems were noticed and analyzed by Smith, but the father of process optimization comes over 100 years later. 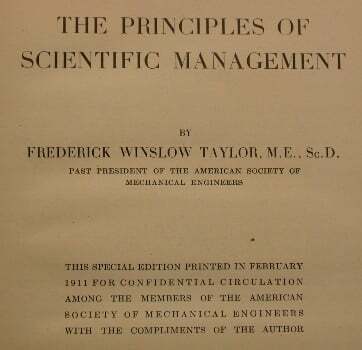 Frederick Winslow Taylor’s work was most popular in the Progressive Era (1880-1920) and his ideas can be read in compiled form in his 1911 book The Principles of Scientific Management. Taylor focused on the importance of standardization of processes and systematic training. His approach to process analysis began to shape the holistic perspective of processes across whole teams which was finally referred to as “work flows” in a railway engineering journal in 1921. Nearly a century later, workflow analysis is still being used to improve efficiency within an organization. Using workflows as a mapping technique is popular across a range of different industries. Within the medical field, Cendan and Good published a study of operational activities within operating rooms at a hospital. In their research, they found that a range of variables were not consistent across different uses of the operating theater. 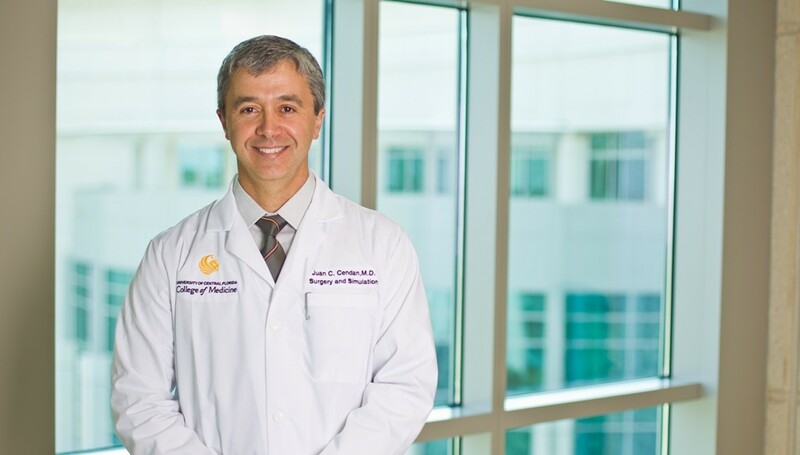 After studying the existing behaviors and spending time understanding the different roles both doctors and nurses played within the operations, they redesigned the workflows. They defined and standardized different functions and processes which could be consistent across the operations. Once this was communicated and clear to the staff involved, Cendan (pictured below) and Good measured performance again. The result of this workflow optimization was an increased turnover and more individual cases handled per day. Within the context of the medical field, understanding the different processes each individual has to undertake and how they relate to the tasks of others on the team literally saved lives. We have covered the story of unicorn startup Zenefits’ gradual fall from grace over the course of 2016. First, when founder and CEO Parker Conrad stepped down and, second, when his replacement David Sacks resigned also. 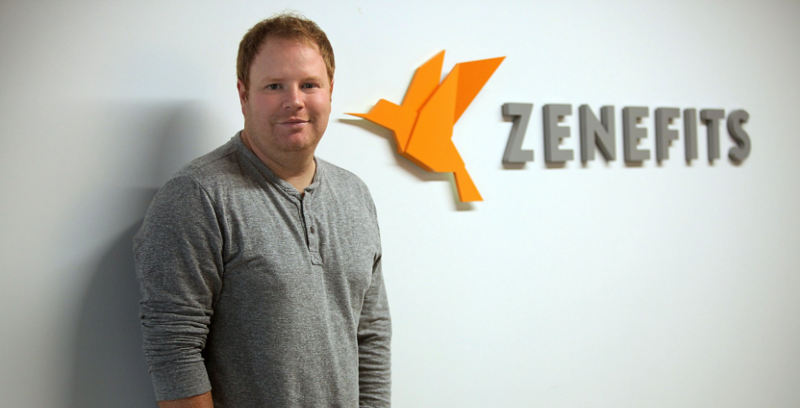 The tale of Zenefits was a story of business process management being poorly implemented. The workflows mapped by Zenefits failed to account for appropriate registration and licensing of many of its vendors. This failure could have potentially been overcome within the training or onboarding processes, yet due to lack of appropriate oversight – a poor mismanagement of tasks and resources – the mistakes were not picked up until it was too late. Zenefits lost over 50% of its share price over 2016 and faced heavy fines from regional regulators from California to Washington. The inability to properly monitor, document, and improve their workflows has hit Zenefits’ investors hard and damaged the company’s public image, along with resulting in the loss of jobs for large numbers of employees. This failure to identify and locate poor processes, and instead to keep employing poor processes until disaster strikes is known as the normalization of deviance. The term was coined by Diane Vaughan and gained acclaim after her 1986 book documenting the process failures which lead to the Challenger space shuttle disaster. Fortunately for Zenefits, their disaster resulted only in fines and plummeting shares rather than the loss of 7 lives which NASA tragically experienced. 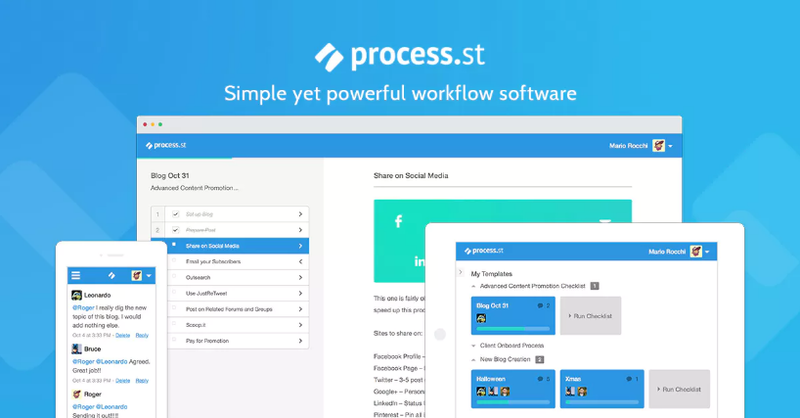 Using Process Street, workflow documentation has become so easy that there are no longer any excuses for not doing it. With our intuitive template builder, you can create processes as simple or as complex as you like. One process could be dedicated to a small task, like the process I’ve used before publishing this post. A process which includes proofreading, standardizing formatting, and making sure other people are alerted when I’ve completed certain tasks. Another process could be more complicated and could contain multiple people in it who have different tasks assigned to them. The first 5 tasks could be assigned to one person, the next 5 to the following worker, and the final 5 to another person to review the work and complete the process – clicking publish on the article, sending it out to the email list, and posting to our social media, for instance. It is at this point where the processes turn from checklists into workflows. Now we can see multiple employees with their tasks and we can see how each task relates to the task of the next person. Once you have this mapped out, you can begin to optimize your processes. This documentation process has benefits in and of itself. It means employees understand what is expected from them, understand what is expected from their colleagues, and can see how they fit into the broader system. Moreover, these standardized processes keep quality high and maintain consistency across work. With our recent addition of variables into our checklists, you can now make more complex processes than before. You can set variables to enter information into text or email widgets on the basis of what had been filled in to previous form fields. If you’re really committed to documenting your workflows, you could create large templates which link to other checklists inside them. This is using our checklist run link feature. This creates a clickable link which launches a checklist. Processes inside processes. To use workflows effectively, it is important to be able to optimize and iterate as you use them. What is the point in mapping your workflow if you’re not looking to improve it? There are likely many ways by which a workflow can be optimized depending on the needs of the company. IBM provides a very in-depth general analysis of optimizing processes and workflows. Monitor real-time business events. Understand how a process is performing before you try to optimize it. Involve key stakeholders. Make the optimization process one which has input from across the team. Use flexible IT solutions. Make your technology able to be dynamic and responsive to change and use it to reduce inefficiencies. The first two points are self-explanatory. Measure the performance of processes and collectively identify pain points where inefficiencies could be cut out. Then make changes and measure again. Iterate and improve. The third point opens up a host of workflow optimization opportunities. Process Street is already dynamic in the sense that your workflows are not hard coded – you can change them and iterate them rapidly at no cost. But you can also expand the scope of what Process Street is capable of by adding integrations. These integrations are also dynamic, as IBM recommends, and can be easily adjusted and optimized also. We’ve made sure that Process Street can be integrated into the third-party automation software Zapier and can be connected with its community of over 750 different web apps. The potential for expanding the capabilities of your workflows with Zapier is almost endless and you can chip away at whichever inefficiencies appear. Here’s an article documenting 222 different zaps – the individual automations Zapier offers – ranging from accounting processes to time management and social media promotion. Or why not check out a whole load more automations which integrate directly with Process Street in our ebook The Ultimate Guide to Business Process Automation with Zapier? Get mapping, get optimizing, and get automating. And, of course, drop comment below to let us know how you manage your workflows! Outstanding article! I found it fascinating and very useful. Thanks very much. Thanks Kristen. Great to hear you enjoyed the read!